When the Second World War broke out, it looked set to redefine the shape of Europe. Despite this, many countries on the continent tried to stay neutral, rather than risk taking a side. Some maintained this stance throughout the war, but others found their hands forced. 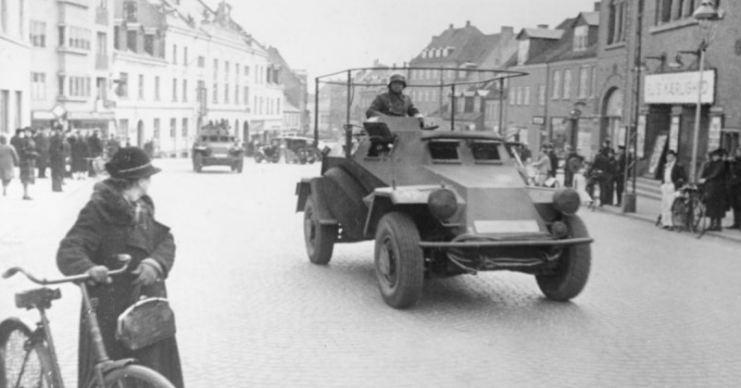 The Danes had little sympathy for Hitler’s aggressive, racist policies. 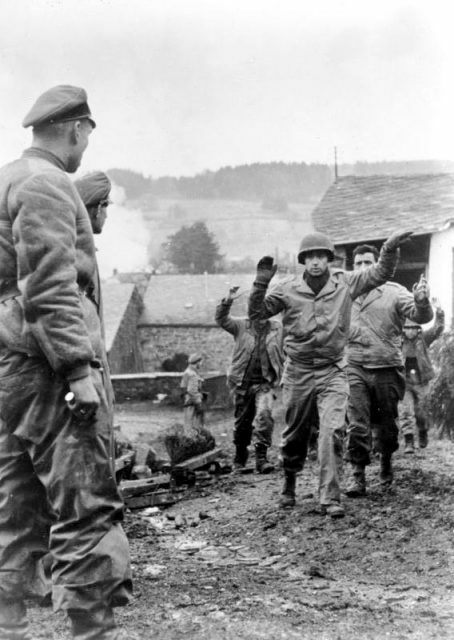 But living just north of Germany and vastly outnumbered in terms of men and military might, they were in no position to offer real resistance. So when war came, the Danes tried to stay neutral. This didn’t end well for them. In April 1940, the Germans invaded Denmark on their way to take Norway. The country fell quickly. In the years that followed, it saw relatively low casualties for an occupied nation, although a few thousand Danes died both at home and fighting for the Germans on the Eastern Front. Norway held a strategically important position, controlling ports with access to the North Atlantic and sitting astride trade routes for Swedish iron. The Norwegians tried to remain neutral, but their country was so important that both the Germans and the Allies made plans to invade. When the Germans kicked off first, the Norwegians chose the lesser of two evils and joined the Allies, but it was too late to avoid being overrun. 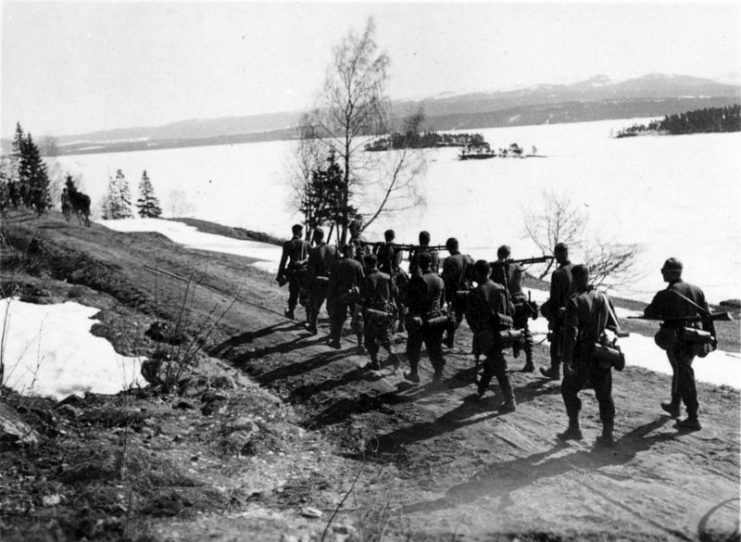 A source of high-quality iron vital to the war effort, Sweden was an important supplier for both sides, particularly the Germans. Like other Scandinavians, the Swedes tried to stay neutral, and in this case they succeeded. Once Norway fell, iron could not be exported to Britain, so the Germans had no need to take Sweden by force. 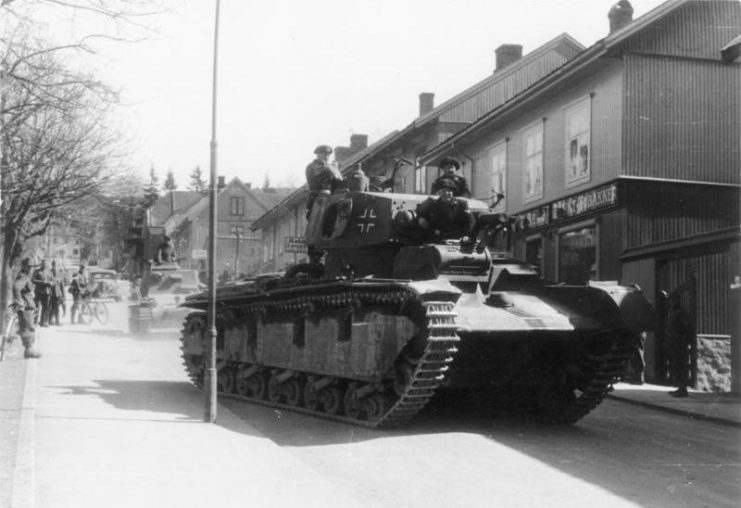 The Swedes kept exporting iron to Germany and let German troops cross the country rather than risk provoking Hitler. Many Swedes were more aligned to the Allied cause, and they became a source of valuable intelligence for the Allies. Belgium and the Netherlands rightly feared invasion once the Western Front opened up. To avoid this, they banded together to try to make peace between the opposing sides. It was a futile effort, as Hitler had already decided their fate. Like Denmark, these countries became targets not because of their resources or political stance but because of where they were. As in the First World War, German troops invaded the Low Countries to outflank the French. Belgium, the Netherlands, and Luxembourg soon fell to the superior armies of the invaders. 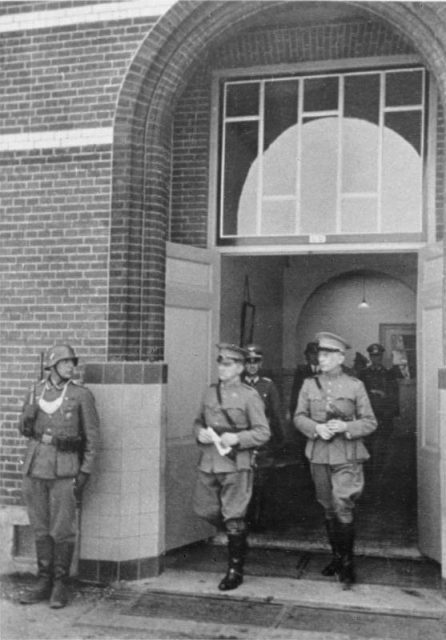 Following this, exiled Belgian and Dutch officials and troops joined the Allied cause. 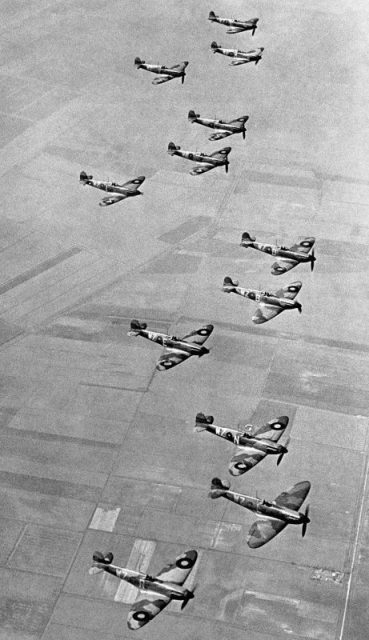 Their resistance movements helped downed Allied airmen evade captivity and contributed to intelligence-gathering and sabotage against the Nazis. Even little Luxembourg, its neutrality violated, ended up fighting back. 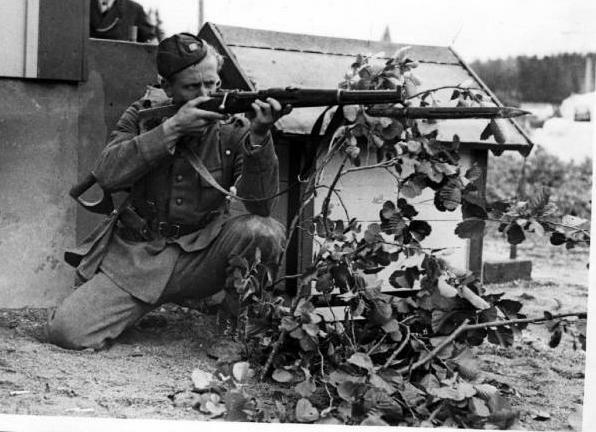 Exiled Luxembourger soldiers formed an artillery unit that joined the Allied forces in the liberation of Western Europe. General Franco’s Falangist regime showed all the brutal authoritarianism of other fascist governments, so would have been a natural fit to join the Axis powers. 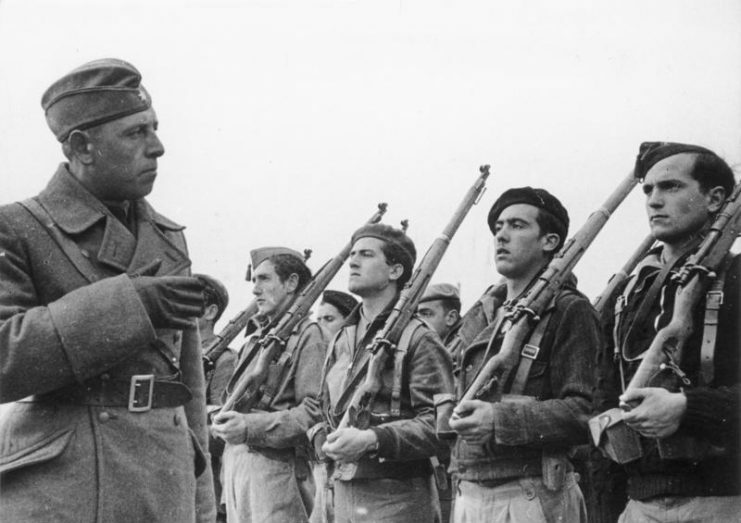 The Germans and Italians had even provided men and resources to aid Franco in the civil war that brought him to power. 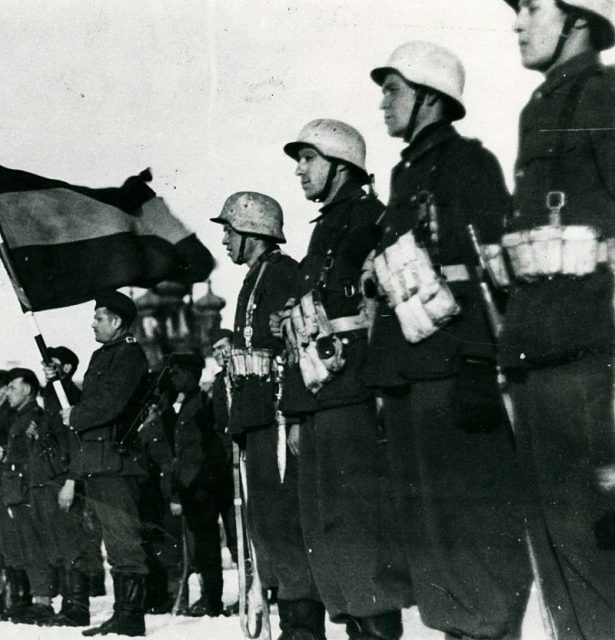 Members of the Condor Legion, a unit composed of volunteers from the German Air Force (Luftwaffe) and from the German Army (Heer) during the Spanish Civil War. But that war had only just ended, leaving the country scarred and its economy badly damaged. Joining in a fresh war would have drawn resources away from rebuilding, as well as risking restarting the Spanish Civil War. Franco talked with Hitler, offering to join the Axis cause in return for food, material assistance, and territory in North Africa, but Hitler turned him down. 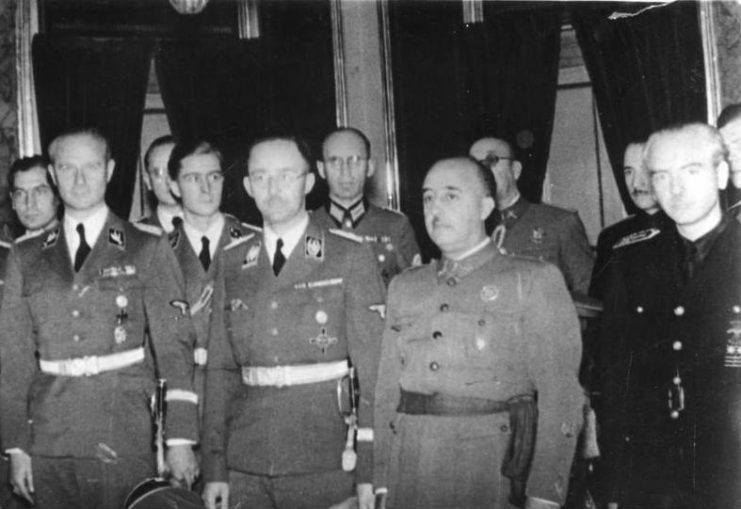 Karl Wolff, Heinrich Himmler, Francisco Franco, Ramón Serrano Suñer in Spain. For much of the war, Spain remained officially neutral but effectively pro-Axis, allowing Spaniards to fight for Germany on the Eastern Front, letting German and Italian ships use Spanish ports, and sharing military intelligence with the Axis powers. But it never pushed so far as to incur Allied attacks and backed off once events turned against the Axis. Throughout the war, Spain’s neutrality made it a useful route for escape lines by which Allied pilots and POWs were covertly rescued from occupied Europe. Spanish volunteers at an official act. Portugal’s attitude was broadly pro-Allied, in large part due to the country’s good relations with the UK. The two nations were allies who had helped each other in the past, most famously when Britain liberated Portugal from Napoleon’s empire over a century before. But if the Iberian Peninsula was drawn into the war then there was every chance that Portugal would be invaded by the more powerful Spanish, so neutrality was the only safe option. The Portuguese government maintained a strictly neutral stance. Portuguese citizens, on the other hand, made substantial donations to a Spitfire Fund to help support Britain’s Royal Air Force, an embarrassing situation for the government. Early models of the Spitfire before the Battle of Britain. Surrounded by Axis countries and their conquests, Switzerland might have seemed like a natural target for Germany and her allies. But the Swiss had a long history of armed neutrality, one that no-one was keen to disrupt. 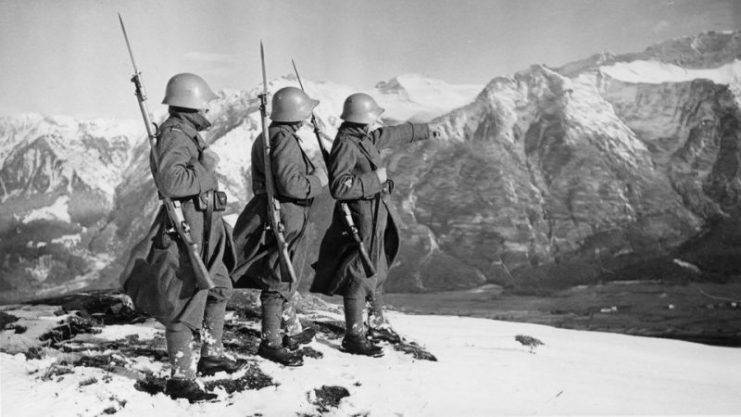 With its mountainous terrain and willingness to raise large citizen militias, Switzerland scared off any potential invaders. 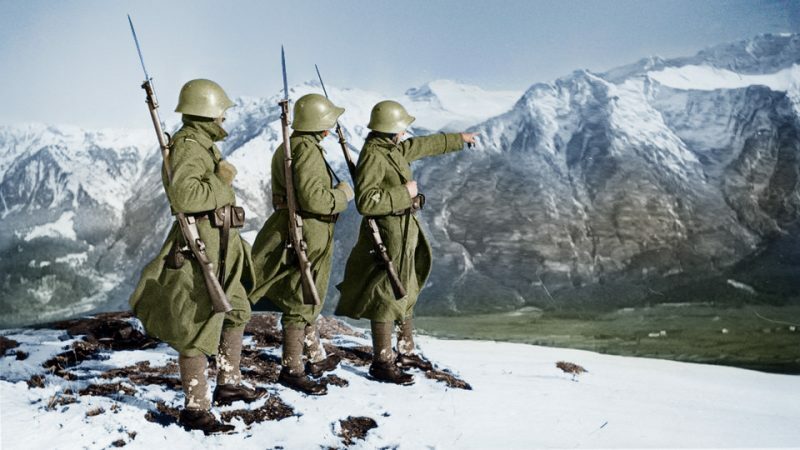 Swiss border patrol in the Alps during World War II. 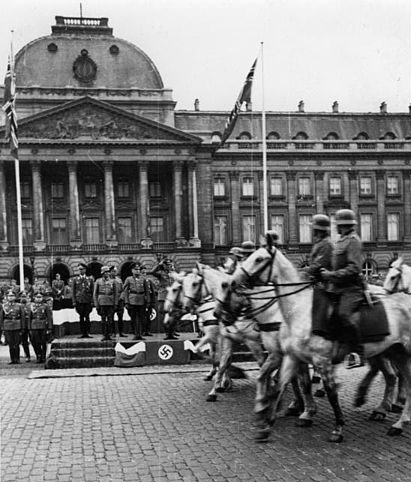 Switzerland famously profited from the war, thanks to Nazis depositing the art and gold of looted Europe in its banks. This has made the country the most famous neutral party in the war, and arguably the most infamous. Before war broke out, Turkey had a friendship pact with Britain and France. But fear of the Axis powers led the country to avoid acting on this, and the Allies didn’t push the issue. Turkey traded with both sides and made a friendship treaty with Germany when that country got dangerously close, invading neighboring regions. 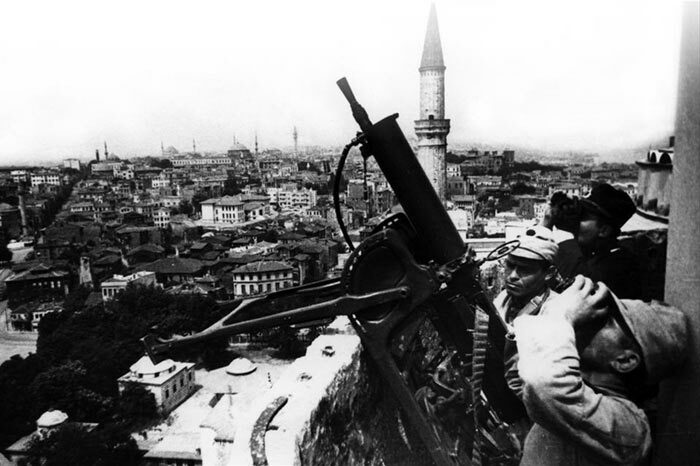 Turkey declared war on Germany in the final stages of the war but never fought. The Republic of Ireland was the only Commonwealth country not to back Britain in the war. The Irish stayed neutral, living in a state of emergency while war raged just across the sea. Irishmen were left free to work or fight for belligerent countries. Tens of thousands signed up with the British. Meanwhile, combatants from both sides who wound up in Ireland were interned together in prison camps, in accordance with international law.